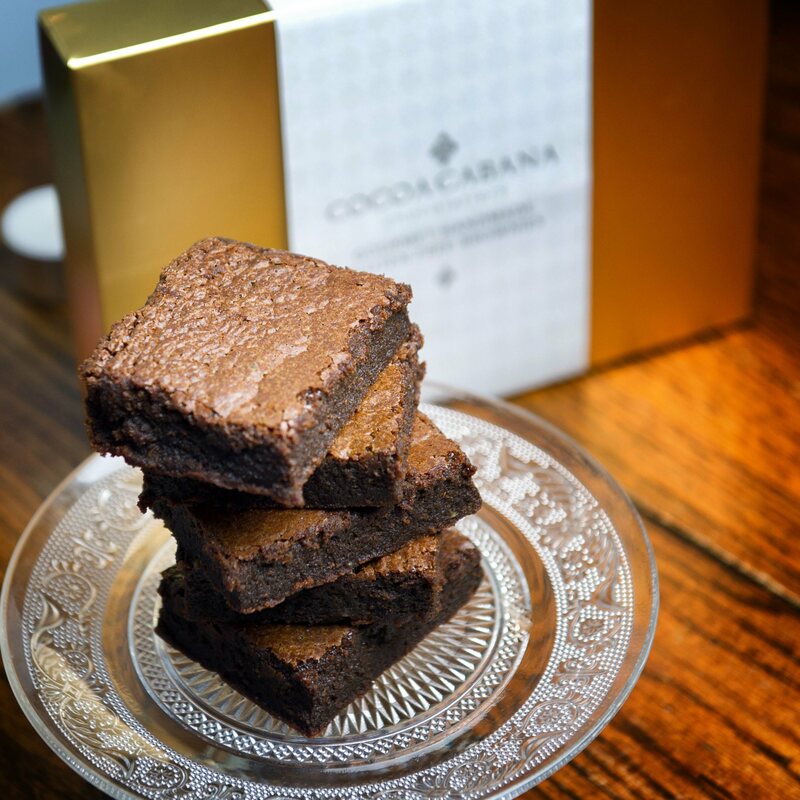 Our brownies have been a best seller in our West Didsbury Chocolaterie since we opened in 2012 and due to popular demand we are now offering these to all our customers through the post! 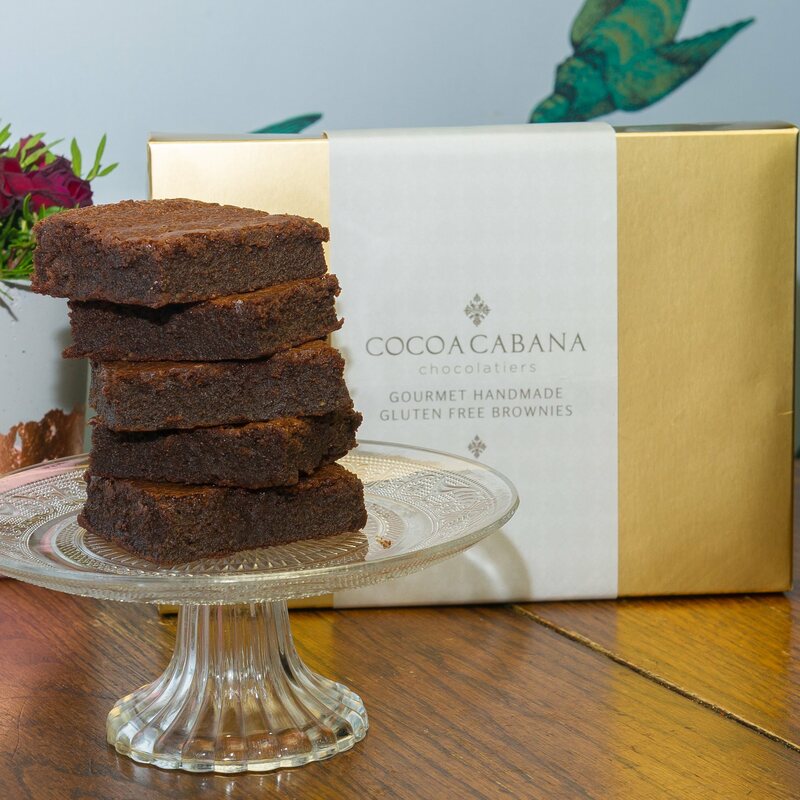 Handmade each day our brownies are freshly packed and shipped the same day meaning you get perfect luxury brownies as close to baking as possible! 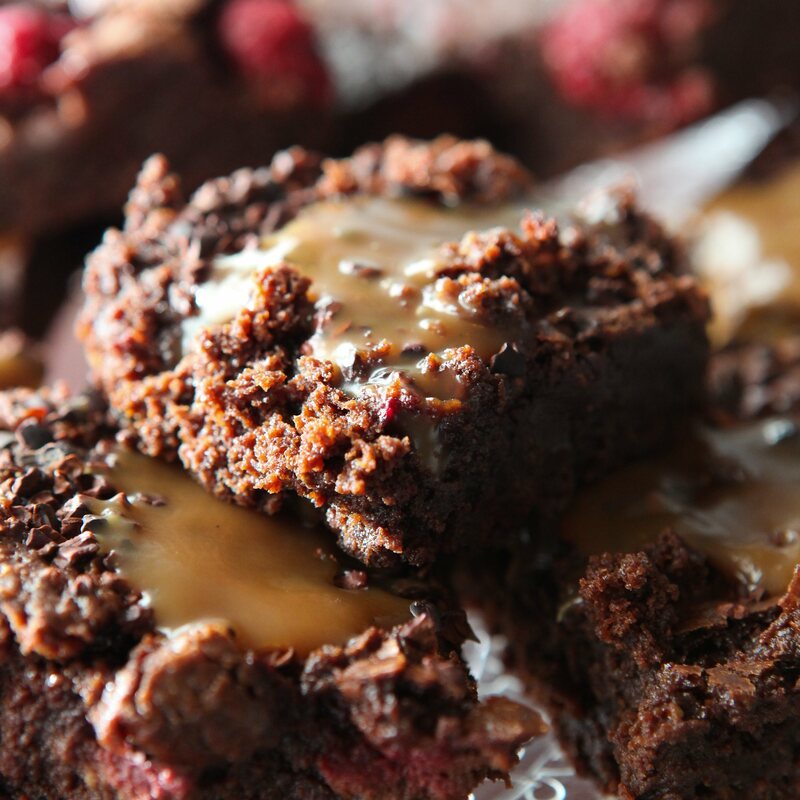 We dont use any artificial additives or preservatives in our products and these delicious brownies are made with Dove Farm gluten free flour. All of our products are made in an environment that contains nuts and they also contain Soy lecithin from the addition of pure Belgian ChocolateThese brownies make a perfect gift for any occasion, wedding favours, thank you gift, congratualtions gift, a treat for you and any friend or loved one. I’ve bought this item as a Christmas present for my boyfriend. I’ve bought this item as a Christmas present for my boyfriend. He’s going to love it!! I can’t wait to see his reaction when he opens it. The only problem is it’s looks so great you wouldn’t want to eat it. Delicious truffles and friendly service. Delicious truffles and friendly service. Good selection of vegan chocolates also. This image is completely misleading. This image is completely misleading. I assumed when I placed the order I would receive chocolates similar to those pictured but the chocolates I have received look nothing like this image, very disappointed as its the main reason I ordered these over others on a different website. Thanks to Sarah's awesome chocolate talents, my wife had a lovely hamper surprise in time for her birthday. It went down a treat! Gorgeous chocolate flavour throughout - highly recommended. Thanks Sarah for shipping out so fast!